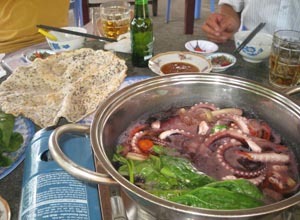 Linh’s favourite food: octopus soup with com tray. ingredients bought at the local bazar, cooked at home. 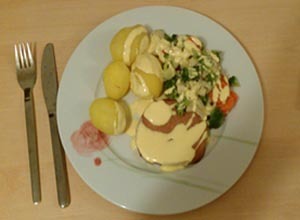 Anh’s favourite food: smoked pork chop with hollandaise, potatoes and vegetables. Food bought at the supermarket, cooked at home. What about your everyday life? Here are some questions for you, about your everyday life circumstances. 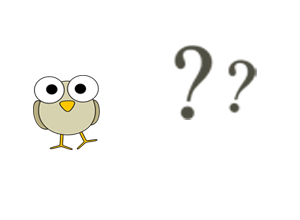 See and compare what others wrote. What makes life god for you? How sustainable is you lifestyle? What you think, the future will bring?